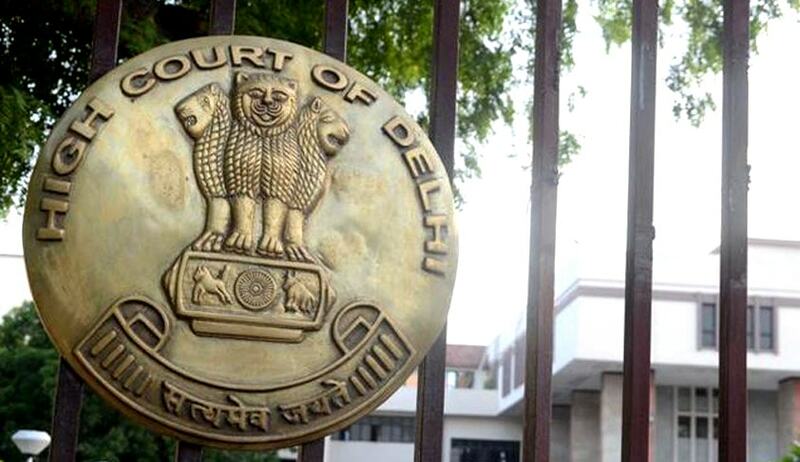 The Delhi High Court on Friday stayed the operation of AAP government’s notification asking private minority unaided schools to accept nursery admission forms using neighbourhood criteria. The Counsel for the Petitioners Romy Chacko argued that the impugned Notification to the extent it applies to private unaided minority educational institutions violates Articles 30(1) and 15(5) of the Constitution. He also submitted that the right to administer under Article 30 includes the right to manage the affairs of the institution, which among other things, includes the right to admit a student, as well as the right to determine the method and procedure of admission. Defending the impugned Notification, Additional Solicitor General Sanjay Jain submitted before the Court that under the Notification, minority institutions are free to admit students from the minority community and thereafter, the vacant seats could be filled in accordance with the neighbourhood criteria. He hence submitted that the notification does not take away the essential character of the minority institutions. Mr. Jain further contended that the State was only trying to enforce a contract that has been executed in the form of a lease deed/allotment letter. The Court was however prima facie of the view that the State cannot enforce a contract or a covenant in the lease deed/allotment letter in violation of the fundament right guaranteed under Article 30 of the Constitution of India, as it constitutes a basic feature of the Constitution. The Court opined that the right of minority educational institutions to admit students is a facet of their right to administer educational institutions, as enshrined under Articles 29 and 30 of the Constitution of India. The right, it observed, cannot be interfered with, except on ground of maladministration. “This Court is also of the prima facie opinion that the petitioners are entitled in law to admit students in General Category according to their own procedure so long as the same is fair, reasonable and does not lead to maladministration and the impugned Notification violates the fundamental right of a private unaided minority school management to maximum autonomy in day-to-day administration including the right to admit students,” Justice Manmohan observed. It hence directed that the State in future, shall issue Notifications/ Officer Orders/ Circulars with regard to admission to schools at least three months prior to the commencement of the admission process. The petitions have now been listed on March 21 for disposal.